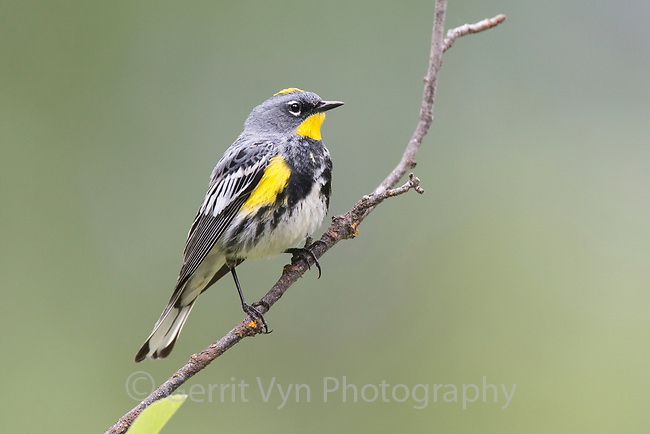 Adult male "Audubon's" Yellow-rumped Warbler in breeding plumage. Kittitas County, Washington. May.